Philippines – January 2013 – Dymek Philippines receives an order for two(2) BrukerNano HD9800+ systems from a leading HDD Manufacturer in the Philippines. 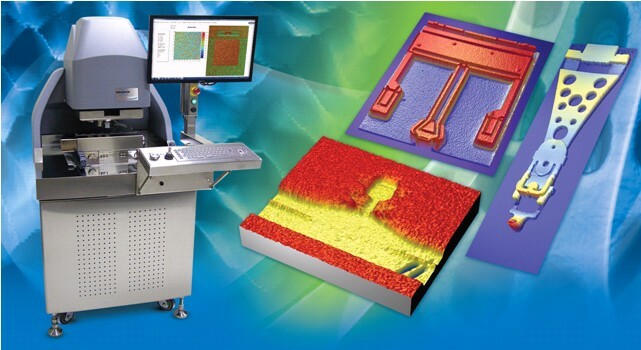 The HD9800+ 3D Optical Microscope is the world&apos;s most advanced optical profiler for in-line data storage slider metrology. Full automation for slider CCT (crown, camber and twist) and PTR (pole tip recession) characterization delivers the high-speed throughput needed for advanced process control. Patented dual illumination, on-board self-calibration, and dedicated data storage hardware and analysis software result in the fastest and most gauge-capable system for data storage slider applications.